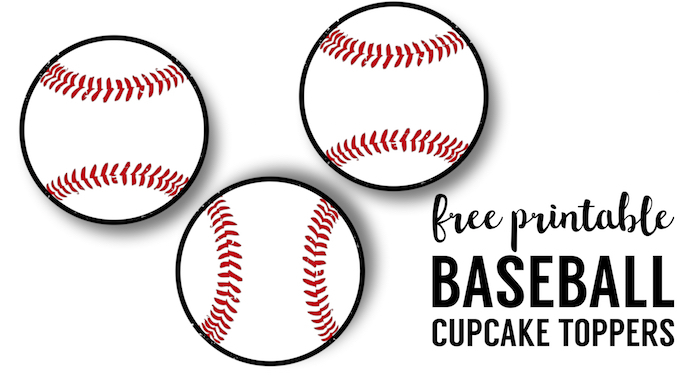 This baseball cupcake toppers free printable is perfect for easy baseball birthday party decor or team party treats. 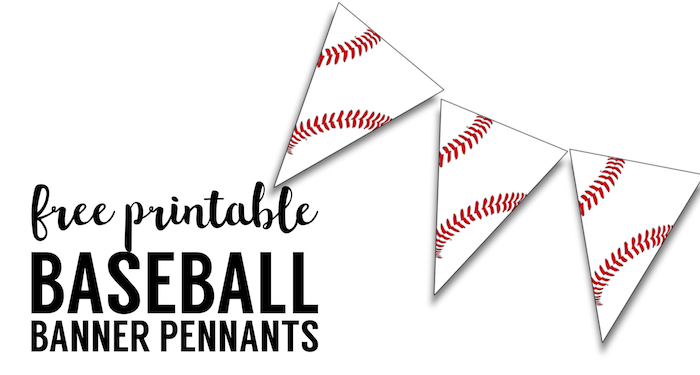 You can use it for a softball party, or even a baseball themed baby shower. Just glue two baseballs back to back around a toothpick. These flat toothpicks would make the job a little easier. These don’t just have to be for party decor. 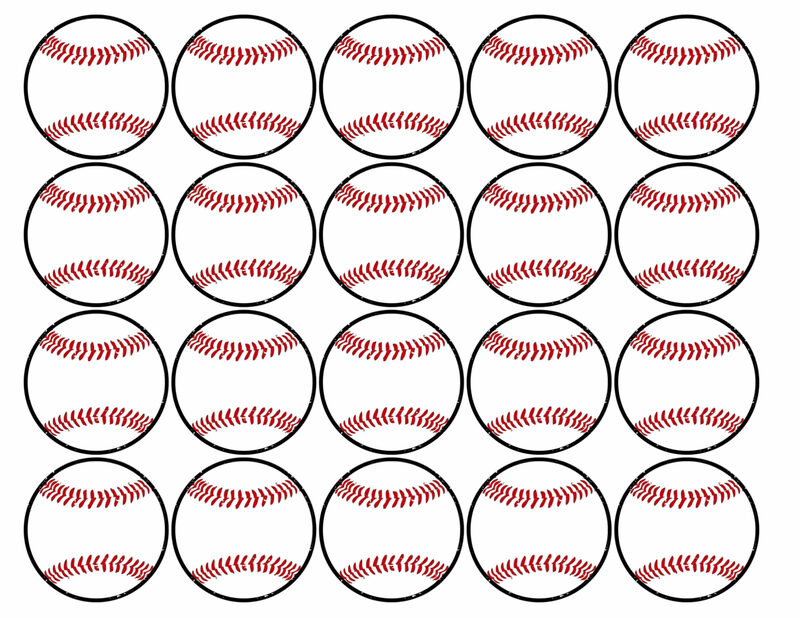 You can use them as baseball confetti or make a banner out of them. Get creative. 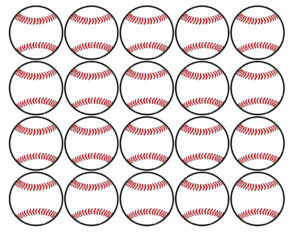 For easier baseball or softball party cupcake decor you could also use these baseball rings from Amazon or these edible baseball cupcake toppers. 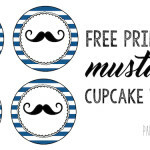 Don’t forget to check out PicMonkey a free website where you can easily customize these baseball cupcake toppers free printable. If you want a little more guidance then check out our tutorial on how to use picmonkey. 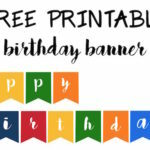 Print the matching baseball banner pennants. 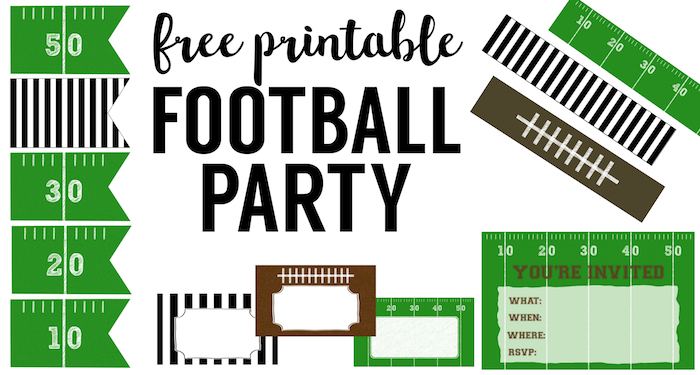 Here are some football party printables if you are going for a sports themed party.